GET THE EXPERT INSIGHTS AND ADVICE YOU NEED TO TACKLE YOUR BIG FUNDRAISING CHALLENGES. 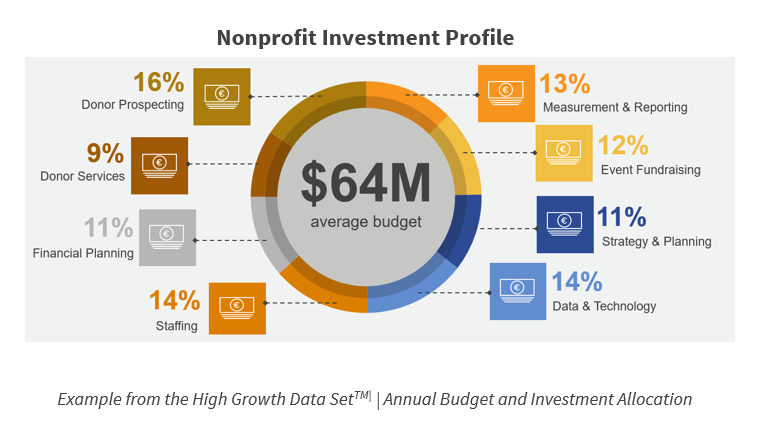 HIGH GROWTH PROGRAMS: Tune or expand your individual giving program portfolio using our reports for the critical giving programs driving growth at the leading nonprofits. RIGHT DONORS FOR GROWTH: Crucial insights on the critical shift in donor giving behavior. Use COHORT3's Modern Donor Contours Report - including 100s of research-driven data points - to understand the preferences, behavior, giving levels and more across four generations of donors. PEERS & PERFORMANCE: Identify the critical gaps in your fundraising strategy, capabilities, technology, investments, and more. Benchmark against the industry leading fundraising programs. TOP RANKED VENDORS: Find exactly the right fundraising service or software partner for your organization. Cut through the buzz and get thorough, objective, easy-to-understand BEST-OF vendor lists and rankings for the essential fundraising categories. EFFECTIVE TECHNOLOGY: Demystify the fundraising technology landscape. Get fast access to effective fundraising technology architecture and deployment guides. Reduce risk and improve real ROI on technology investments.